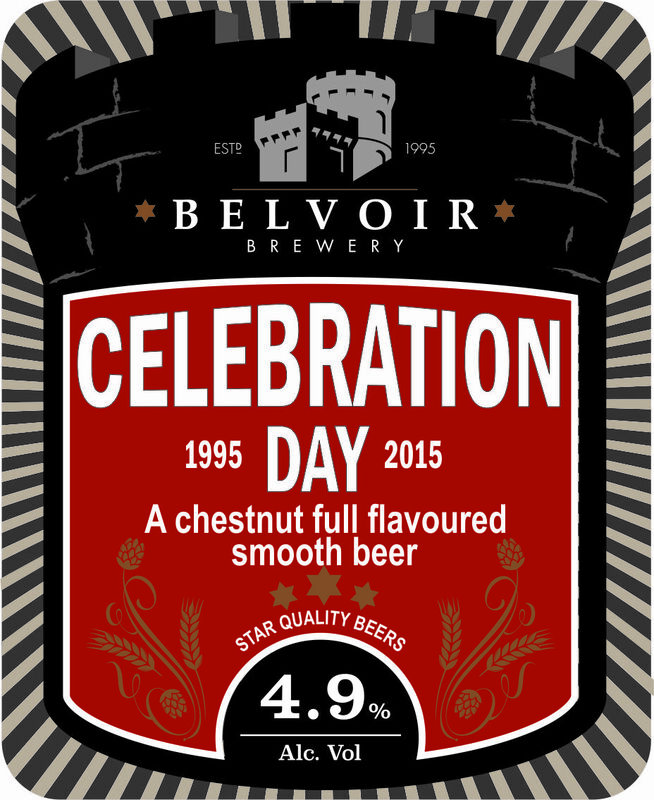 To mark the 20th year of Belvoir Brewery the final act in our celebratory year will be to bottle our 4.9% Celebration Day Beer. 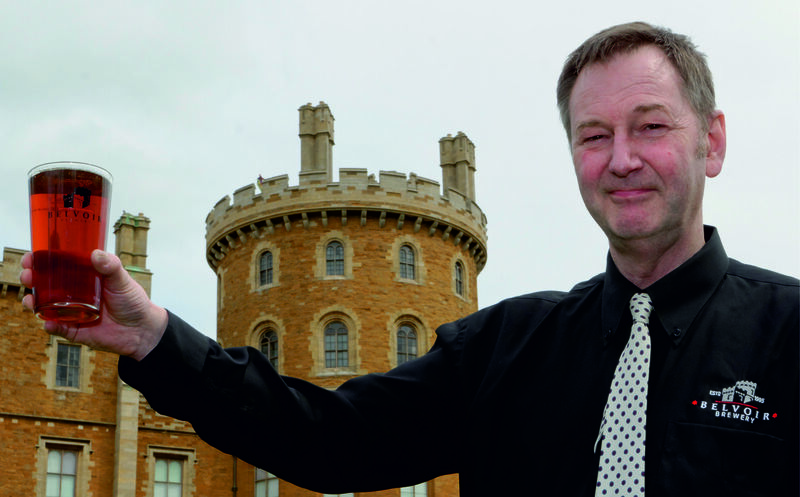 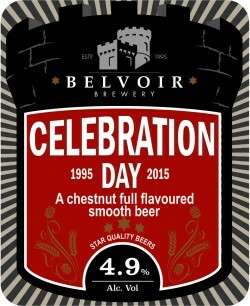 This chestnut full flavoured smooth beer was first showcased in April this year to mark the 20th Anniversary of Belvoir Brewery, which was celebrated in grand style by turning back the clock and repeating the events of the original launch that took place in the Old Kitchen at Belvoir Castle in June 1995. 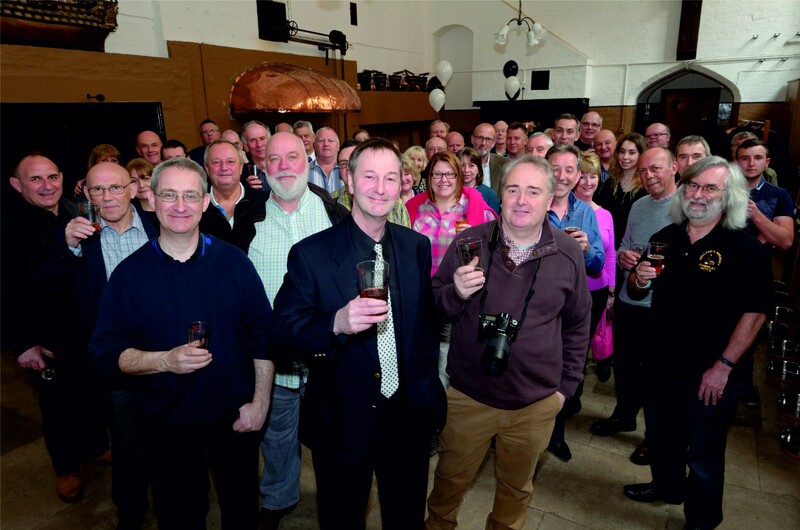 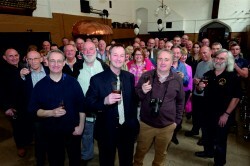 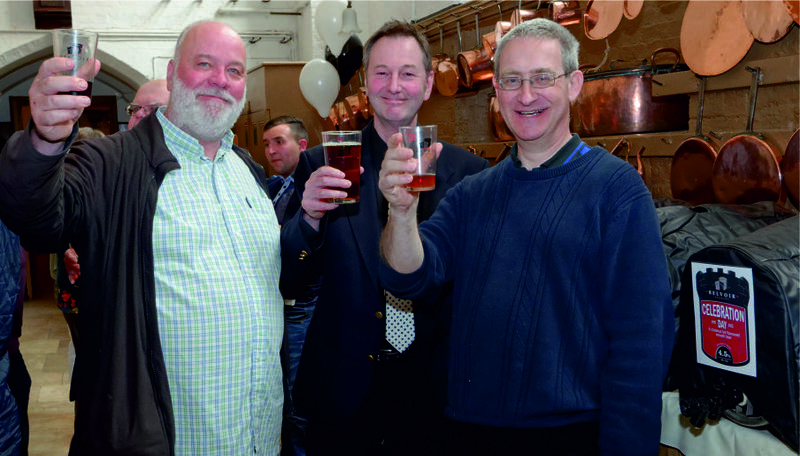 Celebration Day was based on the very first beer brewed in 1995, and at the celebrations Colin Brown, founder member, head brewer, and MD, gave a short speech thanking all those that had contributed over the years in helping Belvoir Brewery become the success it is today. 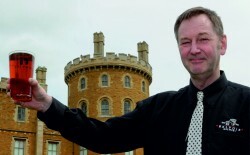 The bottles will be available from mid to late October.